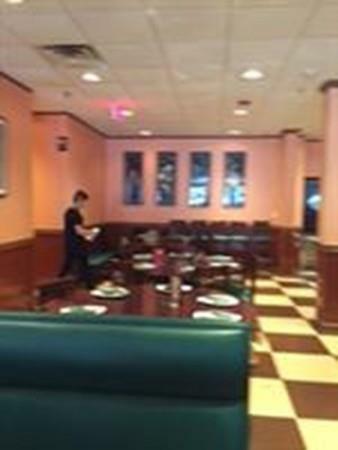 Great opportunity to own and operate a Newly Renovated Restaurant and Bar in desirable downtown Beverly. 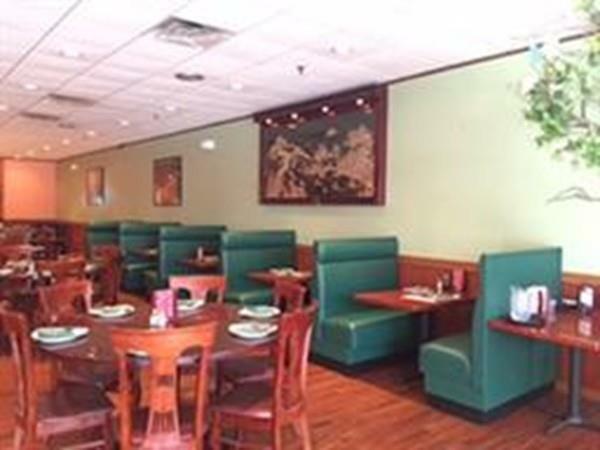 It is currently an Asian cuisine offering full service of dine in (95 seats),takeout and full bar. 4000 sq.ft. of space with large full basement .Come to one of the strongest neighborhood shopping districts in MA. Ample parking spaces in own parking lot. List price includes the business, all fixtures, furniture and full liquor license. Rent is $6000+NNN. Listing courtesy of Theresa Cho of Z. Realty. Listing provided courtesy of Theresa Cho of Z. Realty.